- Seagate Expansion portable drive, add-on storage for your PC . 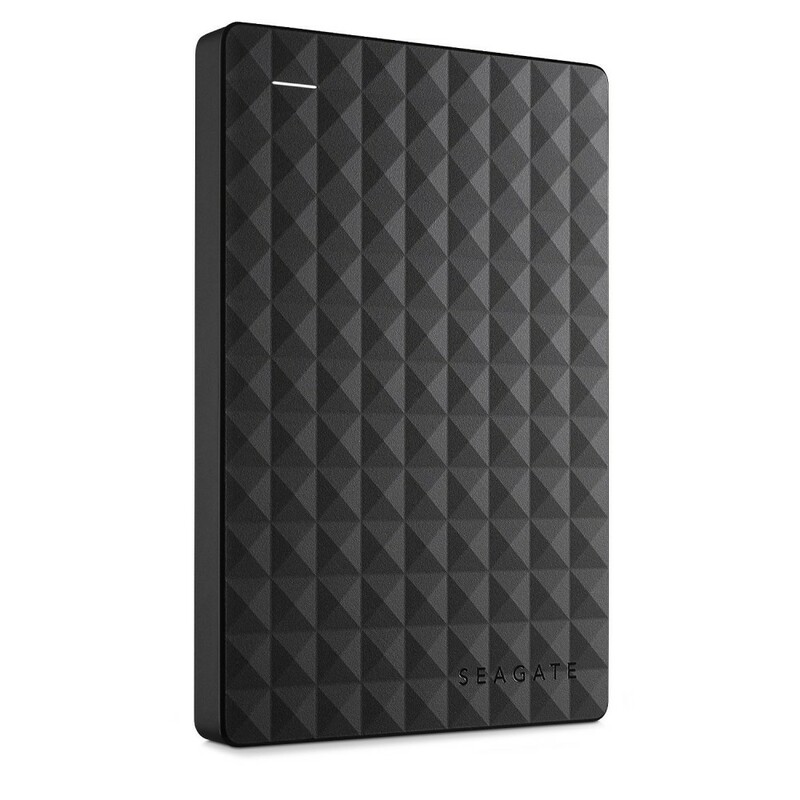 - The Seagate Expansion portable drive is compact and perfect for on-the-go. Instantly add more storage space to your computer and take large files with you when you travel . - Setup is simple and straightforward; simply connect a single USB cable and you are ready to go. The drive is powered from the USB cable, so there is no need for an external power supply . Plus, it is automatically recognized by the Windows operating system, so there is no software to install and nothing to configure. Saving files is easy - simply drag-and-drop . - Take advantage of the fast data transfer speeds with the USB 3.0 interface by connecting to a SuperSpeed USB 3.0 port. USB 3.0 is backwards compatible with USB 2.0 for additional system compatibility . - Dimensions : 0.58" x 3.15" x 4.61" . - Weight : 0.37 lb . - Windows 8, Windows 7, Windows Vista, Windows XP SP3 (32-bit and 64-bit) operating system . - SuperSpeed USB 3.0 port (required for USB 3.0 transfer speeds or backwards compatible with USB 2.0 ports at USB 2.0 transfer speeds)* . * Compatibility may vary depending on user's hardware configuration and operating system . - Seagate Expansion drive . - 18-inch (45.72cm) USB 3.0 cable .